It is possible to add ORDER by modified, by but you need to do code changes in a lot of places . If you are not skilled at coding you should hire someone since a bad code added on this area can have major impact. 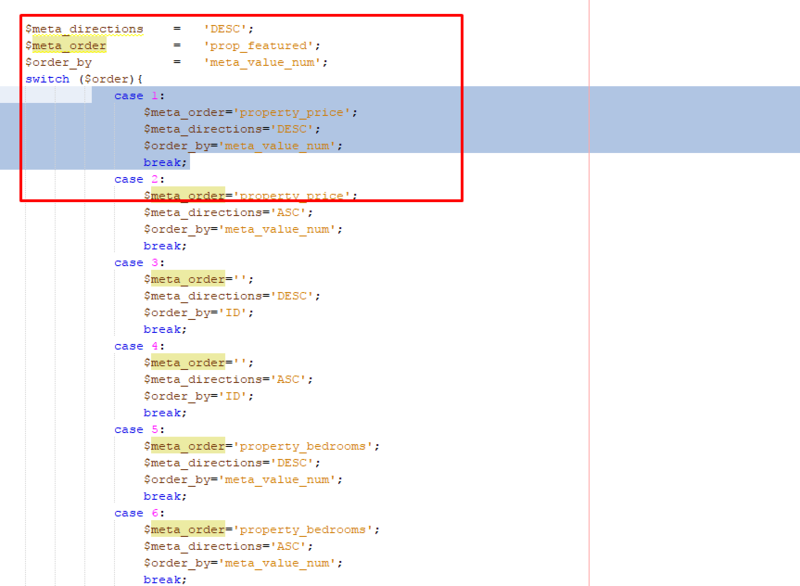 For ex in property_list.php you have this switch/ case code http://prntscr.com/gl1sff .